Koh Tao is one of Thailand’s most popular islands, especially for divers and snorkelers. But even if you don’t dive yourself, visiting Koh Tao is definitely worth it. The island does not offer many classic sights, but all the more exciting activities. 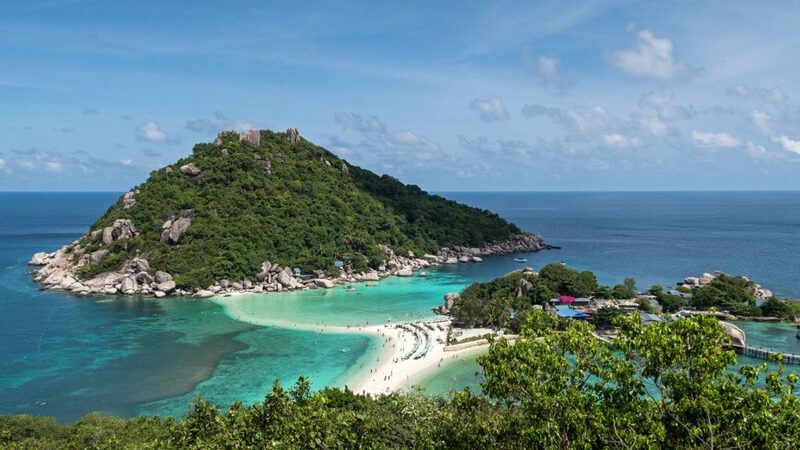 Koh Tao is a very small island and so you don’t need long to explore the entire island. There are tons of beautiful beaches, fantastic viewpoints, great bars and lots of activities to try. If you want to do everything without rushing, you should better plan about a week on the island, with excursions for diving even more. 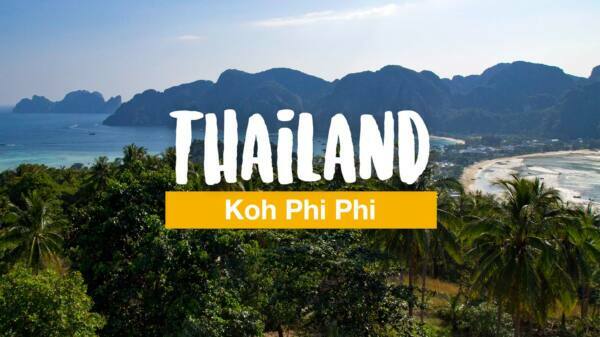 In this article we have listed 16 activities and sights on Koh Tao. Koh Tao is only accessible by boat, which is why the journey takes a bit longer. By airplane you could e.g. fly to Bangkok, Surat Thani or Koh Samui to cover most of the route. Cheap flights are best found at Skyscanner. Then you have to continue by bus or taxi to the pier and the last part is covered by boat. There are numerous providers such as Lomprayah, Seatran or Songserm. The fastest option is Lomprayah’s high-speed catamaran, but the other providers are cheaper. Prices and departure times can be found at 12go.asia. On Koh Tao you have a large selection of beautiful accommodations by the sea. 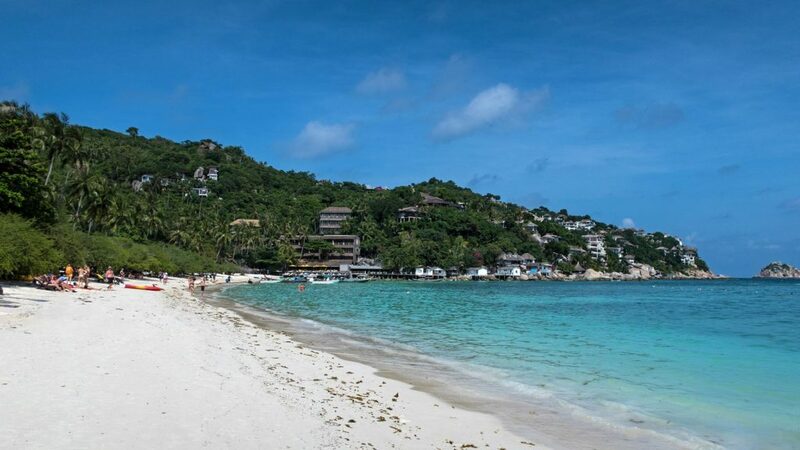 We prefer to stay at the Sairee Beach, the main place of Koh Tao where you will also find many great restaurants and shops. Plus, there are picture book sunsets on Sairee Beach. A recommended resort is the Palm Leaf Resort, which is located directly on the northern part of the dream beach. The rooms have different categories, the most beautiful is of course a bungalow with sea view! You can explore other hotels on Koh Tao here. Despite the fact that Koh Tao is very small, the island offers numerous beaches to relax. At some you can go snorkeling off the coast, such as the June Juea Beach or the Mango Bay. The beaches of Koh Tao are exceptionally beautiful with white sand and clear turquoise waters. Perfect to spend a few hours on the beach under the shade of the palm trees or in the beautiful water. Our personal highlights were the Freedom Beach and the Thian Og Bay, also known as Shark Bay. Koh Tao is frequently mentioned when it comes to the most beautiful snorkeling spots in Thailand. 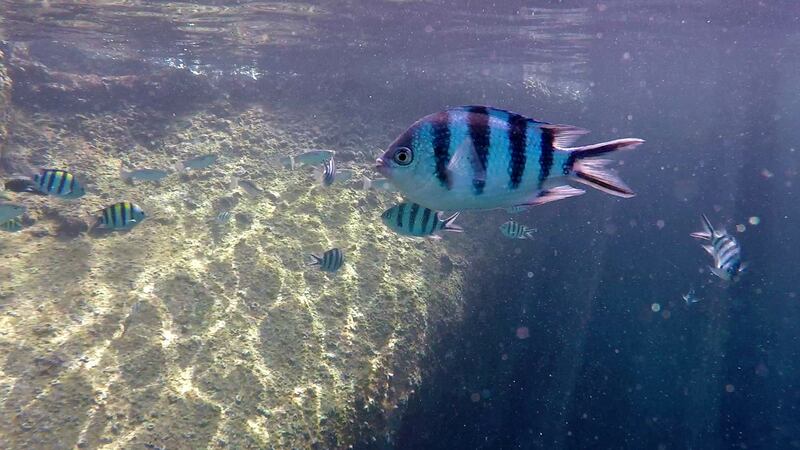 Snorkeling on Koh Tao doesn’t mean you have to go far to the sea, you can even go snorkeling directly from some beaches and experience the colorful underwater world right away. Especially good for snorkeling on Koh Tao are the Tanote Bay, Hin Wong Bay or Mango Bay, all on the east or northeast coast. But also on some other beaches you can find some beautiful fish in the water. The Sai Daeng Beach or the Shark Island also offer snorkeling spots. With luck you can even discover a few reef sharks. Snorkeling trips around the island are also offered, or you can rent a longtail boat with friends and drive from one snorkel spot to the next. Prices usually start at 800 baht for snorkeling or 2500 baht for renting a long tail boat. To discover Koh Tao, a scooter tour over the island is ideal. Many of the roads on Koh Tao are now very well developed and so you can cross the island from the north to the south to Chalok Baan Kao in only about 15 minutes. Also the way to the Tanote Bay on the east coast is very well developed and you can also reach the June Juea Bay as well as the Sai Nuan Beach at the west coast easily. Only the way from Baan Sairee to Hin Kong or even further to the Mango Bay and the Mango Viewpoint is partly a gravel road or contains many and large potholes. You can rent scooters from 200 baht per day on Koh Tao. Along the main road from the north to the south you will also find larger gas stations. Otherwise, many shops across the island offer gasoline in bottles. If you want to relax a bit, then Thailand is definitely the right place for this. Along the promenade at Sairee Beach or in many other places on Koh Tao you will find a number of reputable Thai massages. 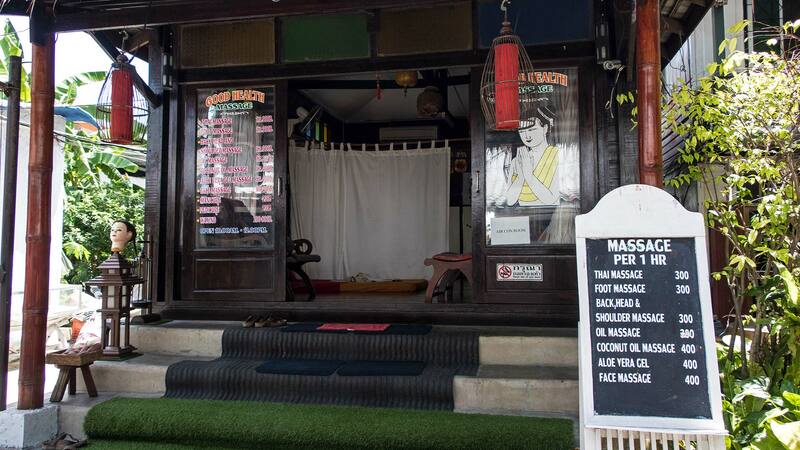 For an one hour Thai massage, you usually pay about 300 baht. Also Aloe Vera massages, particularly with a sunburn, are highly recommended. Especially on rainy days a massage would of course be the right thing to do instead of spending the whole day at the hotel. 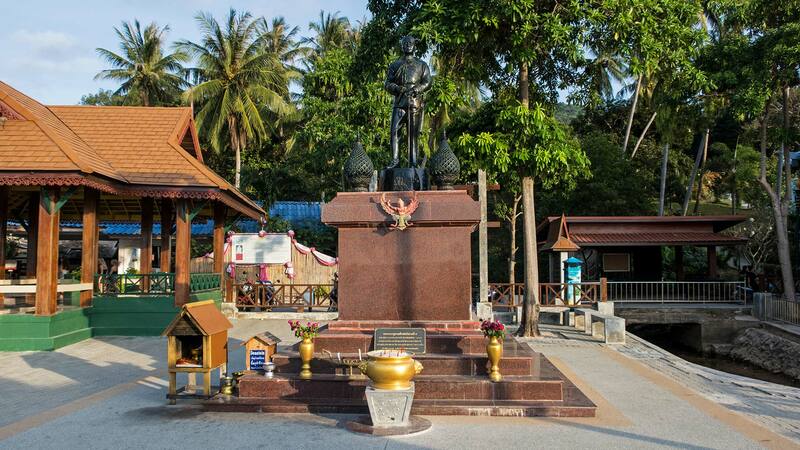 At the southern end of the Sairee Beach, you will find a statue of King Rama V, who visited Koh Tao in 1899 and left his initials in a stone at the Jor Por Ror Bay (the bay next to Sairee Beach). The king was very much revered by the locals and today you will find his statue on the beach in memory of Rama V. An entertaining sight for tourists, but still revered by the Thai people and given a lot of respect. Sairee Beach is one of the most visited beaches in Koh Tao. While you can swim or practice water sports here during the day, you can spend the evenings in one of the many beach bars with a fantastic sunset. You will find many restaurants and bars along Sairee Beach with different kinds of music. Sometimes relaxed live music, e.g. 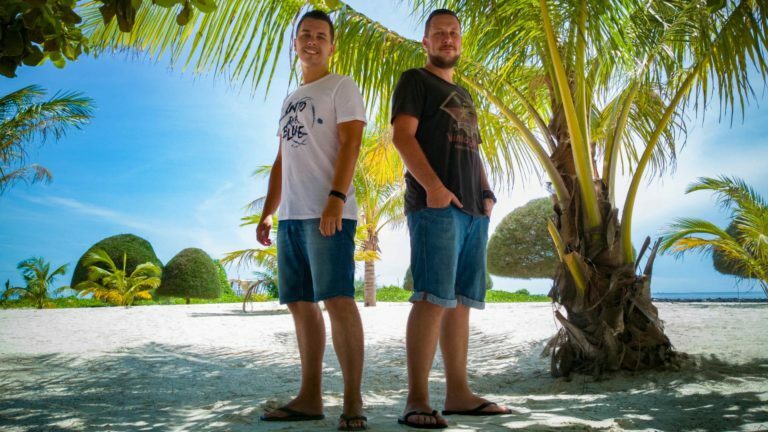 in the Blue Water Cafe & Restaurant or some house and drum’n’bass in the Maya Beach Club. 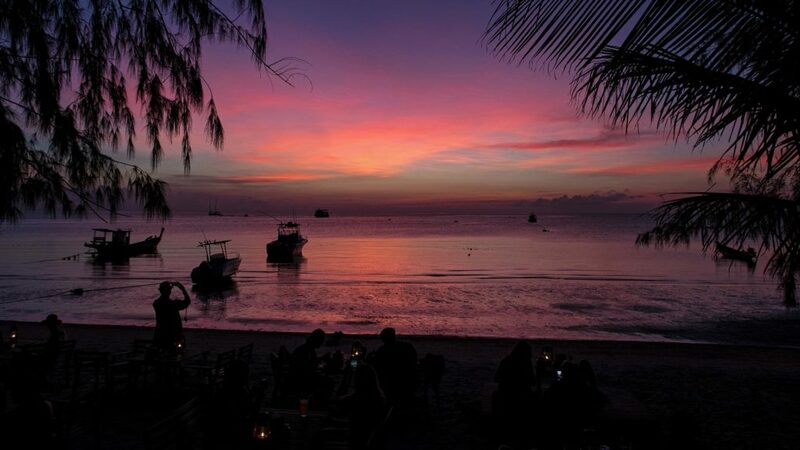 A great end to the day or a great start to the nightlife of Koh Tao, which also takes place mainly on Sairee Beach. A nice activity is also kayaking. 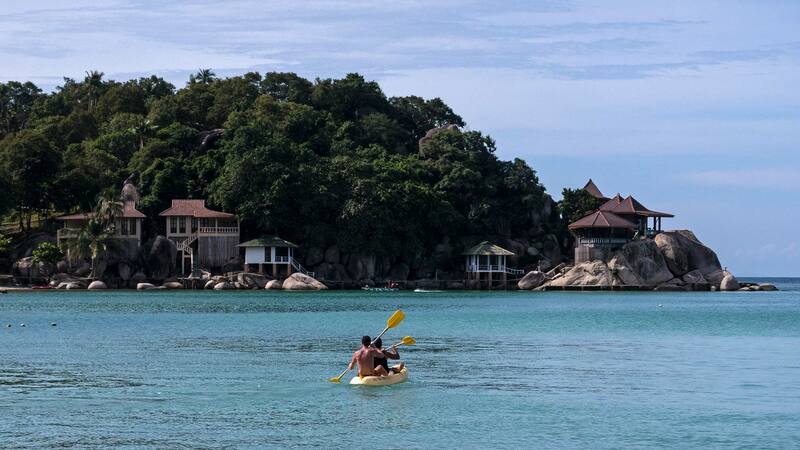 So, if you don’t just want to be lazy on the beach, you can rent kayaks on some beaches of Koh Tao. Popular beaches are Sairee Beach, Tanote Bay or the beach of Chalok Baan Kao. But also other beaches offer kayaks for rent. The prices for renting a kayak start at 100 baht per hour. But there are also many offers such as 200 baht for 3 hours etc. Just look around the beach and you will surely find the right one for you. 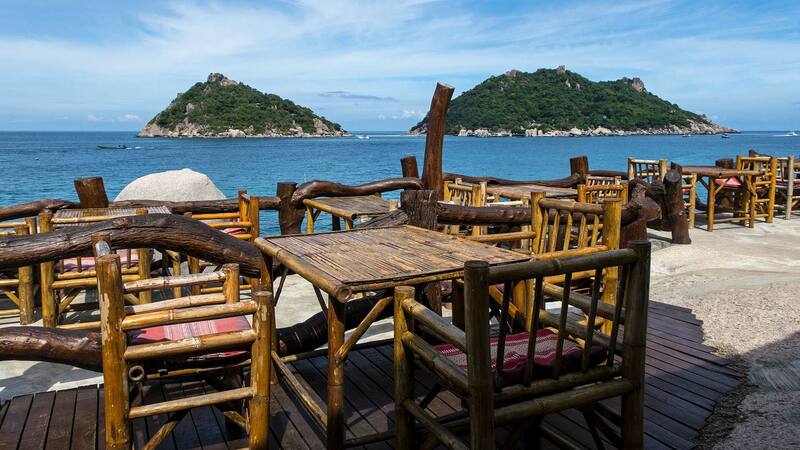 On the road between Mae Haad and Chalok Baan Kao in the south you will find the Koh Tao Leisure Park. 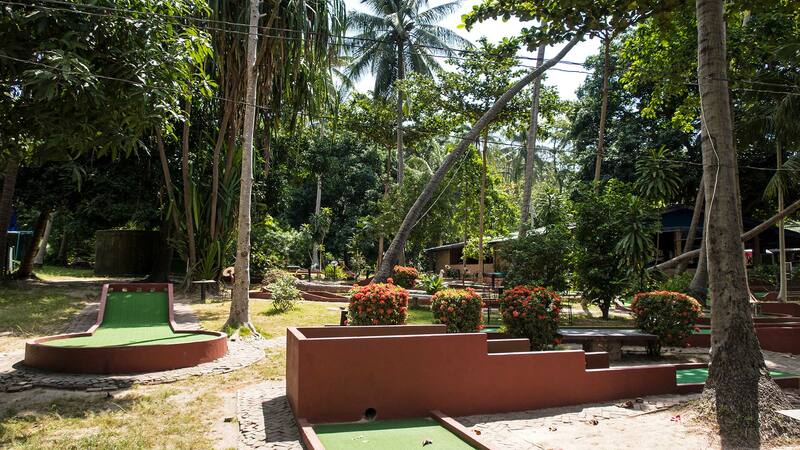 Here you can play some minigolf on 18 courses or explore the rest of the small amusement park of Koh Tao, because there is much more to offer here. There is a small cinema with new movies, a bowling alley, a kind of football pool and a great restaurant, which is especially known for its Sunday Roast. Also a good way to spend a rainy day on Koh Tao with a lot of fun. Koh Nang Yuan is the small neighboring island of Koh Tao and lies just a few kilometers off the coast in the northwest. The island with its sandbank in the middle is known far beyond the borders of Thailand and often found on many postcards. The island is visited by many travelers as a day trip because tours from Koh Samui, Koh Phangan or Koh Tao are offered to this place. In addition to organized tours, you can also visit the island on your own with the longtail boat from Koh Tao. Koh Tao and diving, that just belongs together. The island is one of the most popular with travelers when it comes to diving and diving courses. 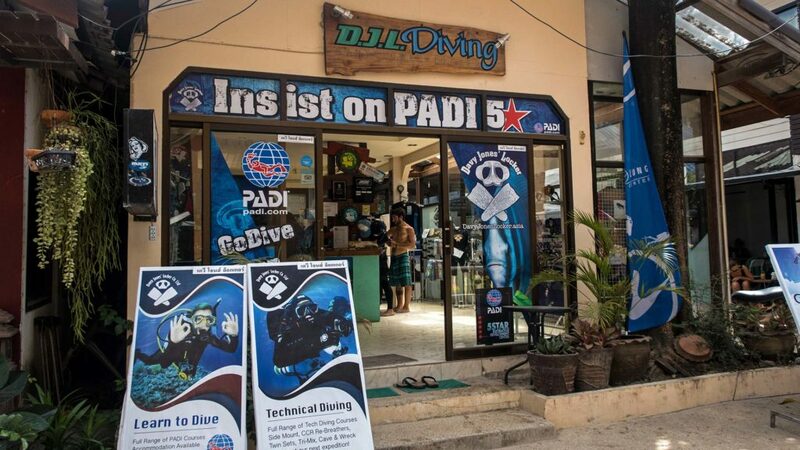 Many of the visitors spend some time on Koh Tao and complete their Dive Master or other diving licenses. On Sairee Beach, in Mae Haad or in Tanote Bay: everywhere you will find diving schools on Koh Tao. Finding the right one should not be too difficult. Let yourself be advised locally and pay attention to the student-teacher relationship. The less students a diving instructor has to look after, the better he can respond to you. By the way, the tour for divers to Sail Rock is really beautiful. There you can often find the majestic whale sharks. There are not really many markets on Koh Tao. However, you will find a small evening night market at 7-Eleven between Mae Haad and Sairee Beach on the main street. 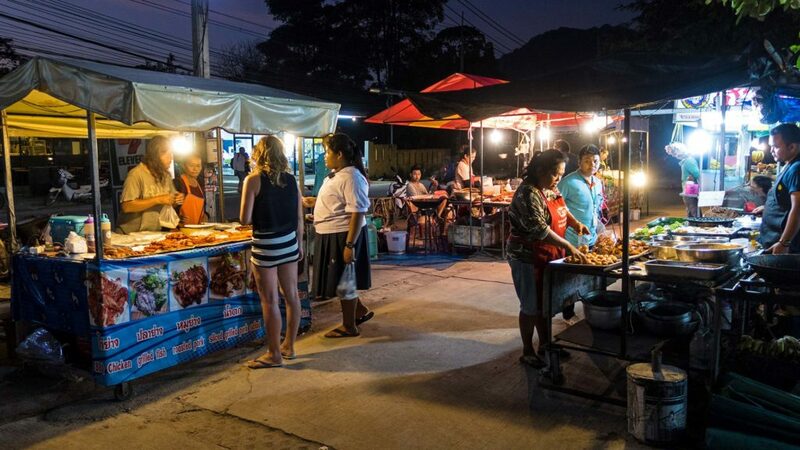 Every evening there are some stalls with fruits, chicken or other Thai delicacies. Around the market there are also some restaurants and food stalls, where you can eat relatively cheap. If you’re driving past the market, it’s certainly worth a stop. A little way north of Sairee Beach lies the Sairee View Resort on a hill. 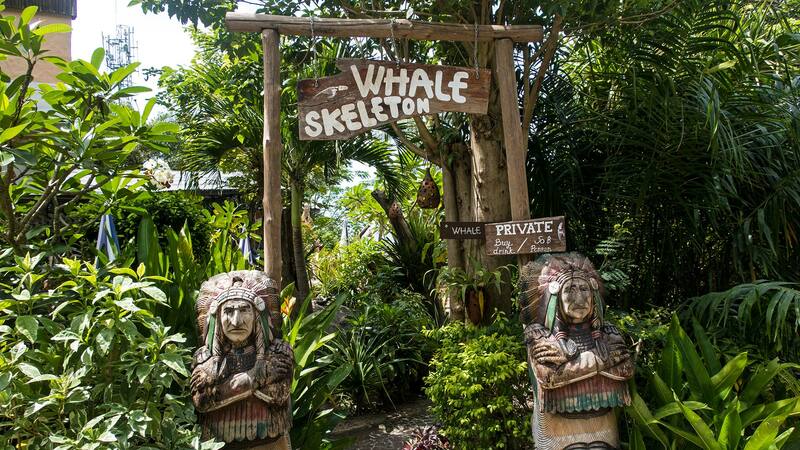 Not only is the view really beautiful from there, but the owner also has a 6 meter long whale skeleton on site. According to a legend, this was found even higher up the mountain, worn down and rebuilt at the resort. However, no one knows how it actually got on the mountain. Visitors who are not guests of the resort pay 50 baht for the visit. Koh Tao is very hilly and what is better than visiting a few viewpoints scattered around the island? Most viewpoints have bars or cafes, sometimes even ticket booths and therefore cost a little admission, which is mostly to cope with. I definitely recommend the John Suwan Viewpoint in the south of Koh Tao. To get there, you must first pay 50 baht entrance (which applies also for the Freedom Beach) and then again at another ticket booth 50 more baht, before you have to go a little way up the mountain. But it’s absolutely worth it. Also the Mango Viewpoint in the northeast is really beautiful with a view over the west side of Koh Tao with the Sairee Beach – admission is 100 baht. In the east is the Love Koh Tao Viewpoint with a view over the Tanote Bay. There is a small nice cafe on site. If you drink there, the viewpoint is free. Otherwise an entrance fee of 20 baht has to be paid. Another viewpoint, which is free and overlooks the Chalok Baan Kao Bay, is on the way to the June Juea Beach. It is hidden behind a power plant. When it’s good weather you can even see Koh Phangan and Koh Samui in the distance. You would like to try something new on Koh Tao? How about Stand Up Paddling? You stand on a kind of surfboard and paddle standing over the sea. Maybe it’s not so easy the first time, but you will probably get the hang of it quickly. Renting a board for Stand Up Paddling at Sairee Beach costs 200 baht for 1 hour, 500 baht for 3 hours etc. 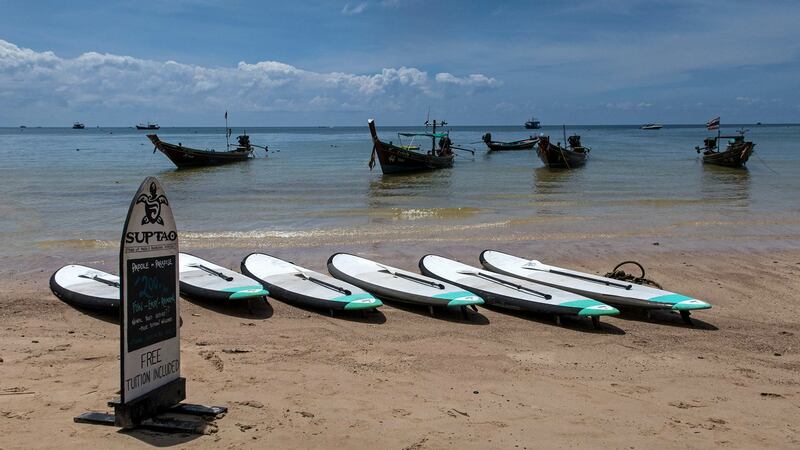 But also on other beaches on Koh Tao the boards are rented for Stand Up Paddling. Definitely a great activity to try. At the end of the main road from Koh Tao to the north is the Dusit Buncha Resort, where you will also find the Koh Nang Yuan Terrace. Even guests who are not staying at the hotel are welcome here. 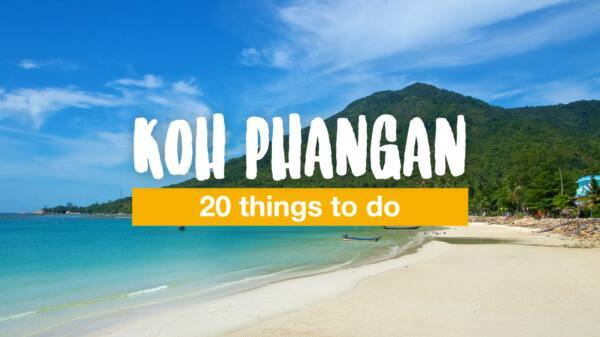 However, you must pay admission to visit Koh Nang Yuan Terrace. At the hotel reception you pay 100 baht and get access to the lookout point plus a soft drink at the bar. The view of Koh Nang Yuan is really beautiful and there are plenty of photo opportunities here. Most of the time here are only few visitors, which means you have your peace while enjoying the view. 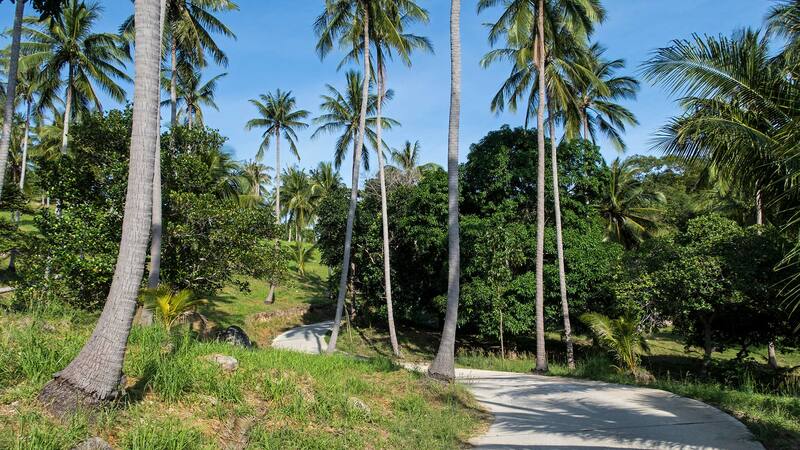 On a hill just off the main road between Mae Haad and Sairee Beach lies the Wat Koh Tao, actually called Wat Koh Charoen Santi Dhamma. The first Buddhist monk, Ajhan Saung, came to Koh Tao in 1977 (at that time there was no temple on the island yet) and built the facility over time. He lived on the island until his death in 2006. 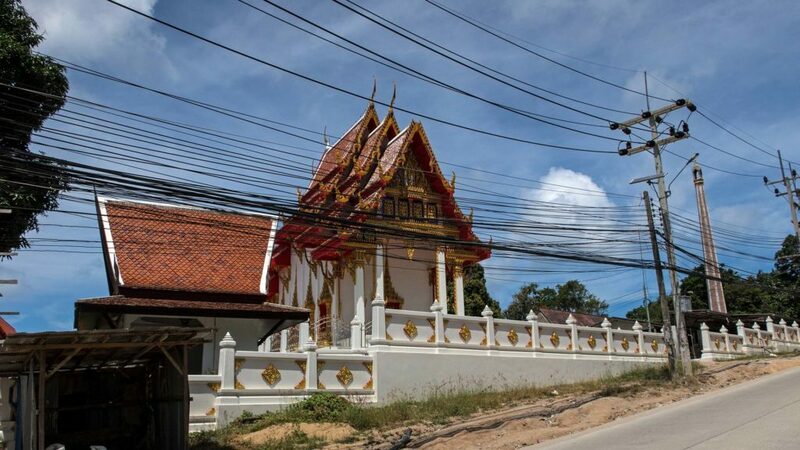 Only when the Sangha of Thailand allowed the construction of a proper temple in 2013, Wat Koh Tao did become an official Buddhist temple. Today you can visit it along the main street. Due to the construction design, however, the view is covered by many power lines. Nevertheless, a small stop is worthwhile here. Have you ever been to Koh Tao? 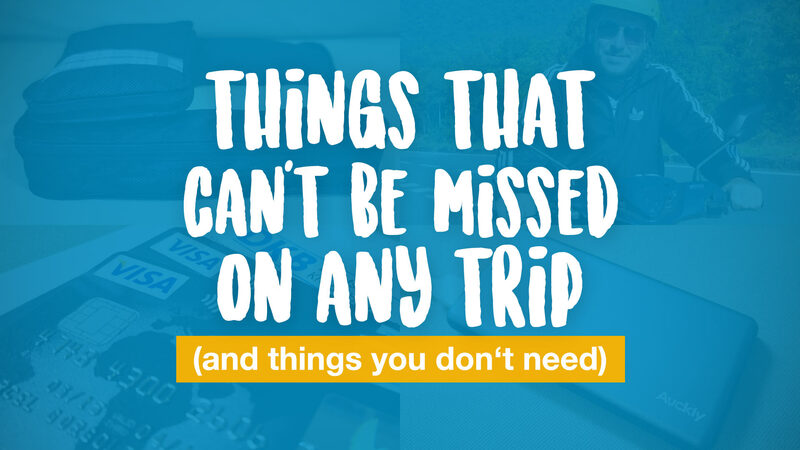 Do you have more tips for Koh Tao? Leave us a comment under the article. wow, everything looks amazing, the photos, the fish, the activities! I’m currently planning my trips for 2019 and Koh Tao seems like a really good candidate for my precious vacation days! I really want to dig in the heat and learn diving.